It's tough being a Christian today. So much has changed in the social and moral landscape of our nation that believers feel like strangers in their own culture. The temptation to compromise one's character and beliefs for the purpose of fitting into this new world grow stronger every day. Yet, we want to please God by staying faithful to His Word. 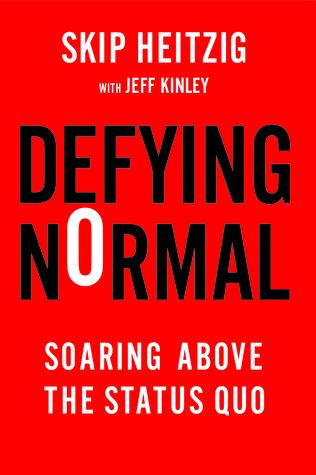 Defying Normal challenges readers to exercise self-control, live out their faith in all situations, act with humility, and stand by biblical principles to rise to new levels of the Christian experience. My thoughts: I really appreciated this book, since Skip Heitzig takes the story of Daniel and shows us the eight elements he had that helped him defy normal: "self control, faith, humility, integrity dependence, courage, hope, and balance". I like that he digs into the story and shows how Daniel had to suffer and get out of his comfort zone, but how God was able to use him to do great things because he was willing to do so. So often, I think we sugar coat things and think, like those in the Old Testament (think Job's friends) that God's blessings should always follow us if we are on His side, rather than realizing that God uses the trials in our lives to draw us closer to Him, to be used for a greater purpose. I think this is a wonderful, thought provoking book. My thoughts: While I somehow missed the first book, I did read the second one before picking this up. While it is a trilogy, it is written in such a way that it is easier than some to jump into the middle, since Wayne does a wonderful job of setting up this fantasy style series. I love how the story comes together in this book, with quite a few unexpected turns that will leave the reader sad to finish the trilogy. The good news is, I have read several of the author's other series, and they are every bit as good. So, if you find that you enjoyed this series immensely, I highly recommend that you check out Wayne's other books. I love that there are allegories in his tales. My thoughts: To be quite honest, there were times with this story that both Faith and Geary really got on my nerves. ;) That said, I still enjoyed the story, since it was well written and had a lot going on with it. I like how some of it is Faith's memories from the past and how she and Geary met. Their love story drives home that a lot of things would of been out in the open had they gone through per-marital counseling. ;) I did like that when it came to the mistakes in their marriage that lead to a possible divorce, both of them were at fault. Kellie Coated Gilbert does a wonderful job of adding multiple layers to her stories and characters, making them realistic. This story makes a great read for a cool, Autumn day! 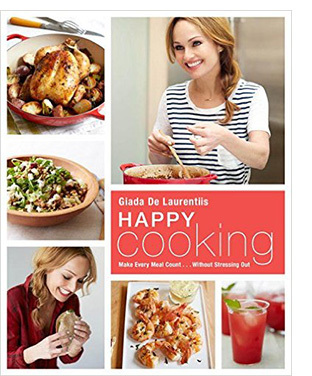 Giada De Laurentiis, one of the most recognizable faces on the Food Network lineup, invites readers to get to know her as never before. The celebrity chef is back with nearly 200 new recipes and helpful advice on everything from hosting a potluck or open house to what to pack along for lunch every day. Drawing on the time-saving tips and healthy eating strategies that keep her functioning at the highest possible level in her roles as working mom, restaurateur, and tv personality, she has assembled a year-round roadmap to vibrant good health and delicious eating. Readers will be inspired to try new ingredients, new wellness practices, and create a wholesome balance between peak nutrition - and the occasional decadent indulgence. Featuring her New Year's cleanse, homemade Christmas gifts, and ideas for every holiday, special occasion, and casual weekend in between, this is Giada’s 365-approach to cooking up a happy life. My thoughts: What a fun cookbook! I love how a lot of the recipes are healthier and have great ingredients (like the zucchini spaghetti or flax seed lemon aid), while being nice and simple for those learning to cook more. I also like that her recipes don't call for a lot of different ingredients that you have to run out and buy just for one recipe (something that is annoying;)). I like that the recipes are easy while look impressive and that a lot of them come with pictures. This is just the cookbook I was looking for! My thoughts: Having a dad in your life as a child is so important, something society has tried to down play through our movies, TV shows, etc. Being a great dad doesn't have to be difficult. 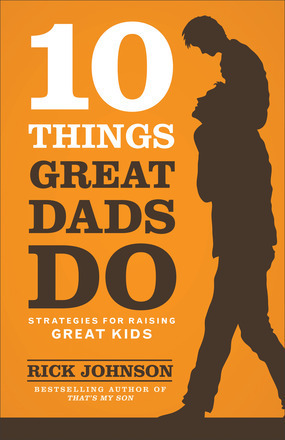 This book does a wonderful job of laying out some ideas for how dads can become great dads through some fairly easy steps that mostly just take time with your children. I like that the author draws from personal experience and gives fathers ideas on how to implement each thing no matter what the age of the child/children. I have to admit that was my favorite part of the book, was the practical application provided for fathers. I think this is a great resource for parents and churches to have on hand! Few of God’s creatures are as noble and soul-stirring as the horse. Even those of us who aren’t lucky enough to have horses of our own seem to have an innate desire to connect with these beautiful, regal beasts. As children we read stories about them, collected models of them, and tacked posters of them up on our walls. Throughout history they have carried us and calmed us, pulled our loads and pulled at our heartstrings. They give us a taste of wildness and yet make us feel at home. In this inspiring collection, you’ll meet horses who show up at the right time, who help their humans learn important truths, and who rescue the very people who rescued them. These true stories of horses and the people who love them are sometimes touching, sometimes humorous, and sometimes miraculous. Always they are inspiring, like the horses themselves. They will touch your heart, renew your spirit, and show you that surely God had us in mind when he created these magnificent creatures. My thoughts: While I wouldn't call myself a horse person, I do admire them and think they are talented, majestic animals. This book of 30 stories about various horses and how they touched the writer's life is heartwarming to read through. I think the story of Flash and the Mystery of the Blue Hoof was my favorite, though I enjoyed all of them. 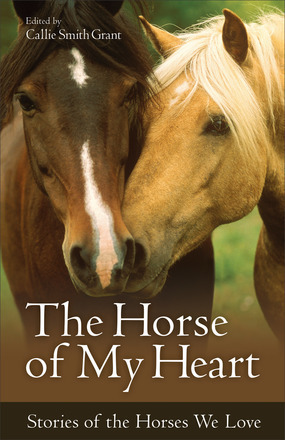 This book would make a wonderful gift for the animal/horse lover in your family! My thoughts: Carrie does a wonderful job at bringing to life the Edwardian time with this series! 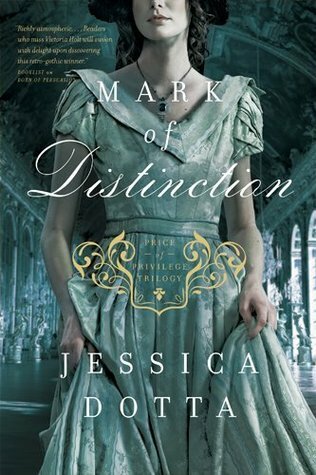 I love that her characters are realistic and fun to get to know as you read the series (and that characters from the first two books are present in this one), and I enjoy the historical aspect of the series. 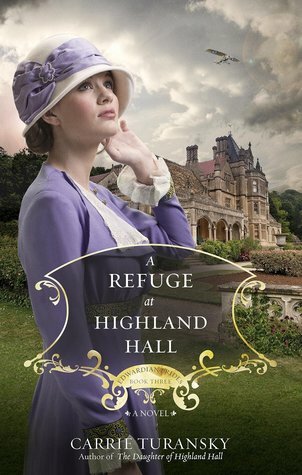 This one was particularly interesting to me, since it is set in 1915 and Highland Hall has become a refuge for many during WW1. 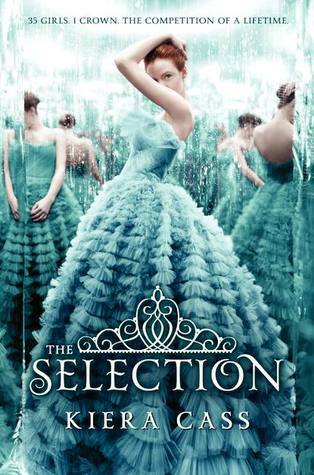 I highly recommend this series and am sad this one is the final book! My thoughts: While this story sounded like it would be interesting, it started slow and failed to really grab my attention and imagination. I found the characters to be hard to really get to know. 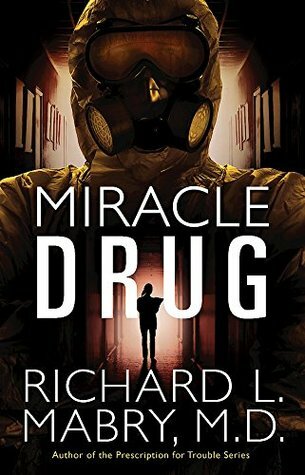 It is an interesting mystery that was written before the Ebola outbreak, which is interesting, since it is kind of along the same lines. Fans of medical mysteries should enjoy the journey that Dr. Pearson goes on to try and save the former president and his girlfriend. 1. I know my husband would laugh at me for this one, but I would love for there to be one last, lost novel that Jane Austen wrote. Six complete books just isn't enough. lol. 2. C.S. Lewis had an unfinished manuscript on a story he started about Helen of Troy that I would of loved to read in it's entirety. ;) I love what he did with Till We Have Faves and the story of Psych and Cupid, so I am sure that a story about Helen of Troy would of been amazing! 3. When I was younger, I really enjoyed Lawanan Blackwell's Gresham Chronicles. I wish she would write more stories like them! 4. Another great fantasy series by Sherwood Smith. 5. More books by Autumn Cornwell. 8. 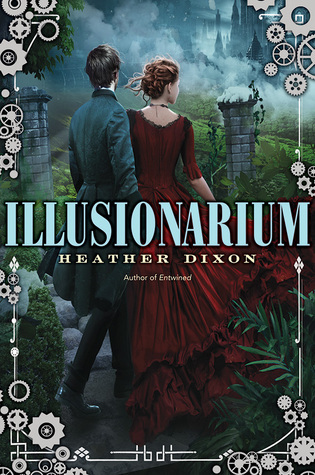 Another book by Julianne Donaldson. 9. More books by Jill Williamson. Go behind the scenes and straight into the kitchens that bring a city to life! In this cookbook, Craig Chapman brings us a diverse cookbook that showcases what a fun, multi cultural city New York City is. Broken up into chapters about each part of the city, each recipe is accompanied by stories of the families and culture they come from. About the author:Gemma Touchstone is a leading authority on global party styling trends from the early identification of up-and-coming party themes, to premier event styling, food presentation and is an early adopter of the social media revolution in her field. She’s the publisher and author of two stylist industry magazines, a leading industry blogger and has been a regular stylist for Hollywood stars from the movies and TV. Gemma has spoken about global party styling mega trends, blogging and the social media revolution at conferences and business events around the country. My thoughts: I love this book! I've thrown several birthday parties this year (and have another one coming up this weekend!) and would of loved to have this book sooner. ;) I like how it starts out with determining your party style and then goes into how to actually plan your guest list and menu. My favorite part is the list of ideas for party themes and the recipes! From main dishes in a jar to dips to crowd impressing drinks, this book is bound to become a go to for party planners! I know I am thrilled to have it! 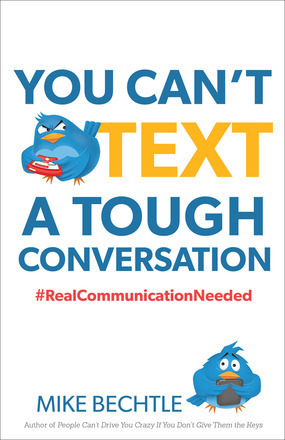 There’s no denying that as our use of technology has increased, our communication skills have decreased. Technology creates the illusion of being in touch, but we lose the deeper meaning conveyed by body language, facial expression, and tone of voice. We text when we should talk. We tweet firings and breakups. We vent our frustrations with other people online. Whether it’s with a spouse, a friend, a boss, a co-worker, or children, those tough conversations create high anxiety. In the end, what we have are broken relationships and hurt feelings. In this timely book, communication expert Mike Bechtle shows you how to build strong relationships, offering tried-and-true methods to navigate the muddy waters of having tough conversations—in person. With his help, you’ll learn to be a better listener, give and receive genuine feedback, saturate your relationships with kindness, and much more—so that you’ll feel confident when it comes time to actually talk. My thoughts: This book is an excellent resource for learning to better deal with tough conversations and confrontation! I found the chapters helpful, as Mike went from talking about how conversations and situations get tough and then moves on to helping the reader learn how to deal and diffuse those situations. I especially enjoyed the chapter about practicing listening, something I know I need to work on. This book is a great one to have on hand! 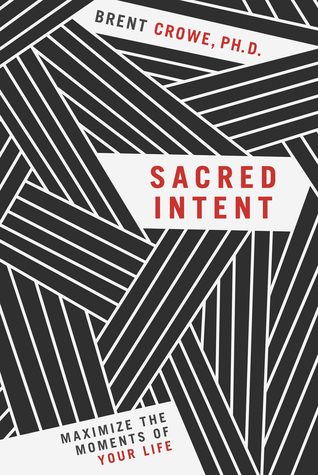 Sacred Intent is a devotional approach in contrast to a practical approach to personal growth, leadership and influence based on Scripture. Crowe challenges you to think, dream and lead. Structured around the days of the week, you will learn: character-driven decision making; ownership of biblical values; and a commitment to influence through service. Topics include: a focused dream, time management, and inner calling. This thought-provoking and visionary book will appeal to young people and leaders burning to make a difference. My thoughts: This book is a great road map on living with purpose and making the most of every moment. I thought the author did a fabulous job of making the sections easy to read, set up for a section for each day of the week. I liked that he mixed in scriptures and stories of historical figures (some of which I recognized and some I didn't, so it was fun for me to discover some new, interesting Christians who made a difference in the world around them). I especially liked the message of hope: even if you haven't lived a life full of purpose up to this point, history is full of people who didn't start making a difference until later in life. It's never to late to choose to live a life for God. Christmas takes a very different turn when the guests of honor break up instead of announcing their engagement. 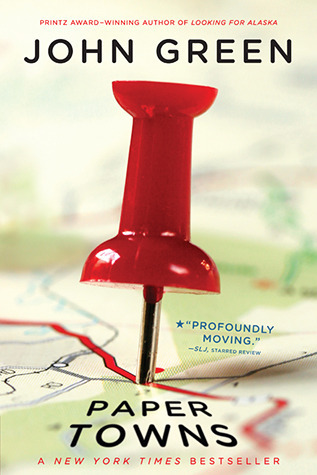 Trapped with his family, they learn that love looks different than either imagined. Both in their eighties, Dodie and Wilson Binder celebrateevery Christmas as if it were their last. This year, their grandson Micah is planning to ask his girlfriend, Katie, to marry him so they can celebrate with the whole family. But things go very wrong when she says "no." Now they are stuck. Too many people, too much snow, and too little room should be a recipe for disaster. But sometimes too much is just enough. Especially when it's Christmas. 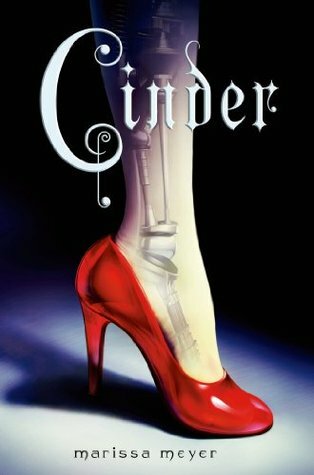 My thoughts: I'm usually not a huge fan of novella's, since they are short and can lack character development, but I still like to try them since it is nice to have a shorter read that is easy to finish in an evening or two. I am happy that I picked this novella up though, since it did not lack in the character development area! I feel in love the all the characters as they opened their home to a hurting young woman during the holidays. This is a sweet story that has some surprising depth to it. 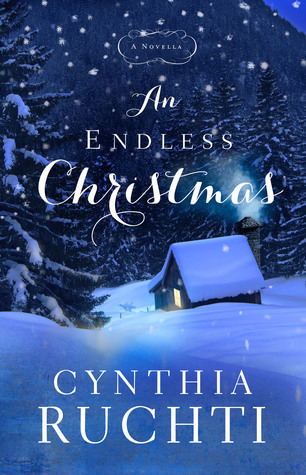 I've read several of Cynthia's stories and, while they are all wonderful, this might just be my favorite yet! I highly recommend it for some holiday reading this year. My thoughts: As a parent now, figuring out how to pass on my faith to my child is something that has been on my heart for a while now. How do you lead by example and help them to find their own personal relationship with the Lord? I'm happy to say that this book is a wonderful resource for parents asking similar questions! The authors have fresh, creative ideas on how a parent/guardian can help their children find a rich relationship with God. I like how they point out how to make faith in God applicable to every day life and big events. 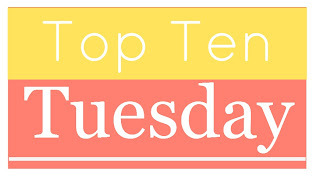 This is a wonderful resource for both church and personal libraries! 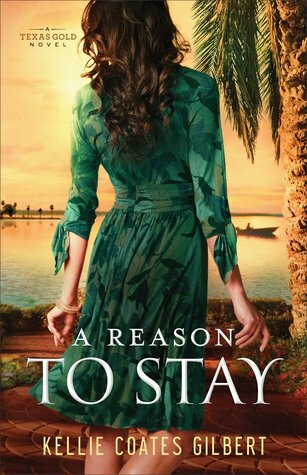 My thoughts: Deborah does a wonderful job at tackling tough issues in her Chicory Inn series! 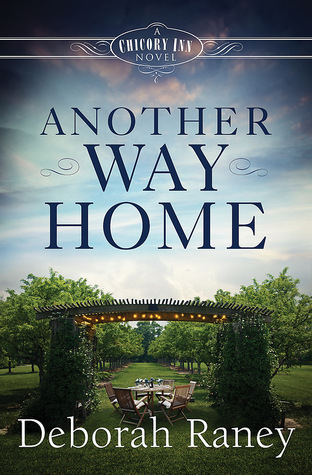 Another Way Home is no different in that area, as it deals with infertility and the struggles that Danae is having with being unable to conceive a child of their own while her sisters have experienced unexpected pregnancies. The story is a beautiful one that does a wonderful job of giving hope to a sad situation. I love that the way it works out is not trite. (I don't want to say to much and give the story away!) I highly recommend this story and found that this book may be my favorite yet! Good marriages don't just happen. So what makes a marriage work? Not just for the honeymoon, but for a lifetime? Is there a secret to the elderly couple, who are sitting on the park bench, still holding hands after fifty years of marriage? The answer is yes. Author Michael Letney, shares his story, his mistakes, and the secrets he's learned that are essential to any lasting relationship. Marriage, like the tiers of a wedding cake, requires a solid foundation to support the layers on which the couple can stand firm through life. Your happily ever after awaits. The secrets to a marriage of Transparency, Truth, Trust, and Unity are not just for some-they are for you. Learn what makes a relationship not only persevere through the most difficult challenges, but also grow to deeper love, commitment, friendship, and unity. 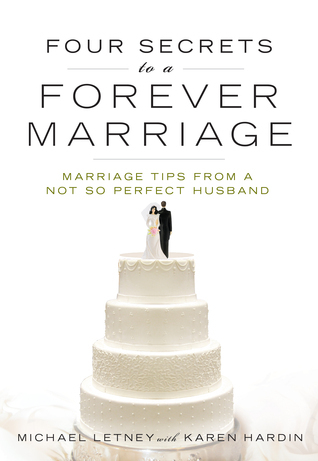 This is the perfect book not only for newlyweds, but for those who want to deepen their relationship and strengthen their marriage…and for those who are ready to call it quits. It's never too late. My thoughts: I have read a lot of marriage books over the years (I will point out that I didn't start reading them until I was engaged to my husband, unlike one of my friends, who had read a large chunk of the Christian marriage books out there before she was even dating her husband. ;)), though I have started to slow down on reading them since a lot of them have a lot of the same principles and ideas. I found Michael Letney's book to be refreshing, interesting, and easy to get through, since he uses personal stories and failures (as well as triumphs) to show how vital Transparency, Truth, Trust, and Unity are in a marriage. I really appreciated how he shared some of his failing and how God used them as a wake up call for his marriage. This is a great resource for both engaged couples and those who have been married for a while! A trimester-by-trimester guide to what to eat--as opposed to what to avoid--while pregnant and nursing, to support the mother's health and the baby's development during each stage of pregnancy, with 50 recipes. Pregnancy has traditionally been viewed as a time when women can give in to their food cravings and not worry about their weight. But new research suggests that the foods women eat during pregnancy can have a lasting effect on the baby's brain development and behavior, as well as the mother's waistline. 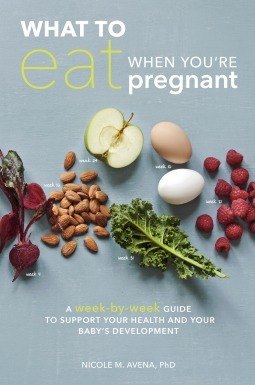 While many books tell women what not to eat, there are few guides that tell women what to eat while also considering that hormonal influences during pregnancy can make it difficult to stick to a healthy diet. More and more women enter pregnancy overweight, gain an unhealthy amount of weight while pregnant, then struggle to lose the "baby weight" after the baby is born. Drawing on the latest research from the fields of medicine, nutrition, and psychology, this guide gives moms-to-be a clear understanding of what their bodies really need and how those foods contribute to the development of healthy and happy babies. My thoughts: Where was this book when I was pregnant with my daughter?! I know that what we eat has an impact on how we feel, our emotions, and, when we are expecting, the development of our babies. It is interesting to read that studies are starting to show that what the mother eats when she is pregnant can help or harm her child's development. I know we all know that there are harmful things for a pregnant lady to do (alcohol, drugs, etc) but it interesting to take it a step further and realize that how important it is to try to eat healthy and vitamin rich foods. I thought it was interesting to read several options for how to deal with morning sickness, not just to take ginger (which is the only one that I heard when I was pregnant. It didn't work for me). I think this is a wonderful resource for pregnant mamas! If you know someone who recently found out they are expecting, then this is a must for them. The suggestions are wonderful and I love that there is a recipe to accompany each food, most of them are incredibly easy to prepare. Two thumbs up! 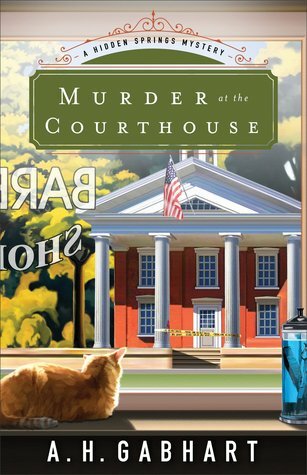 My thoughts: Having grown up in a small town, it was fun to read the first in this mystery series set in a small town in Kentucky. Even though I found the beginning of the story to be a little slow, it picked up nicely and had some interesting characters in it! I liked getting to know the main character, since he has an interesting back story that adds a lot to the story. 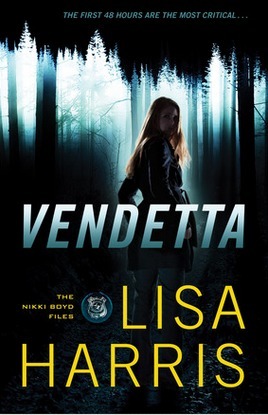 I enjoyed this book and look forward to reading the other books in this series! My thoughts: This story is a sweet one! I like that there is a lot going on with the characters, and that there is romance among the secondary characters as well. ;) I especially found the school teacher to be endearing! 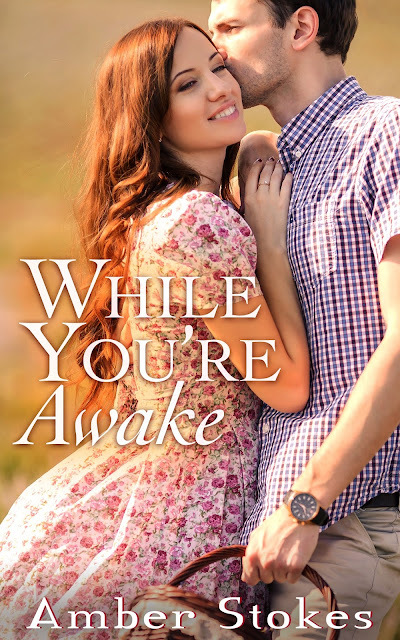 The characters are all easy to like as they seek true love in a quaint Amish community. 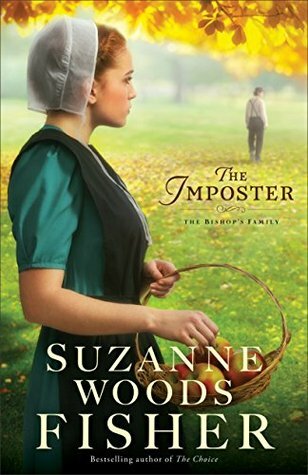 If you enjoy a sweet story or enjoy Amish fiction, then this book would make a fabulous addition to your library! More about the authors: The late Kara Tippetts was the author of “The Hardest Peace” and blogged faithfully at mundanefaithfulness.com. Cancer was only a part of Kara’s story. Her real fight was to truly live while facing a crushing reality. Since her death in March 2015, her husband, Jason, is parenting their four children and leading the church they founded in Colorado Springs, Colorado. ***||*** Jill Lynn Buteyn is the author of “Falling for Texas,” an inspirational novel, and a recipient of the ACFW Genesis Award for her fiction work. She has a bachelor’s degree in communications from Bethel University. Jill lives near the beautiful Rocky Mountains with her husband and two children. My thoughts: I knew this book was going to be a hard one to read when it arrived in my mailbox! 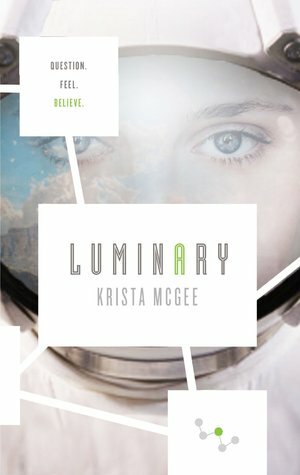 I read Kara's first book around the time my MIL was diagnosed with breast cancer, so it hit me hard. To see that Kara lost her battle to cancer at such a young age seems unfair. But, as I read the book, I was amazed at the message of hope found in it, one that I should of seen as a Christian. Even though it is tragic that she left behind her husband and young children, she is in a better place where there are no more tears, no more suffering. If you have had tragedy hit the life of a friend and you just don't know how to handle being their for them, I highly suggest this book! It is a wonderful resource for those who want to help but don't know how to be there for a friend or loved one. I like how Jill points out that many offers to help are broad, leaving the one suffering to wonder if it was an honest offer or not. One of my favorite quotes from the book: "we put so much pressure on ourselves to do everything right that many of us decide it's too hard to even attempt entering into someone else's suffering." Preorder on Amazon for .99! This is the first time I have participated in a cover reveal. 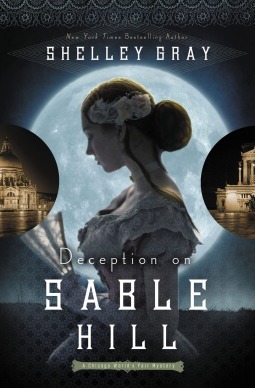 ;) I'm excited about this novelette that Amber is releasing, since it looks just darling from the cover. 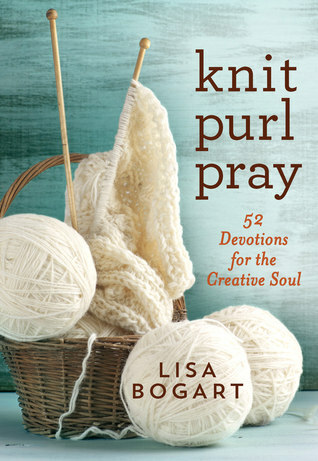 My thoughts: I love that this book encourages the reader to take their relationship with God to the next level. While spending time with Him in prayer, church, and study groups is important, He wants to have a personal relationship with each one of us. Brian Hardin does a fabulous job of bringing home the importance of having a real, deep relationship with God. This book is easy to get through, either on your own or in a group. 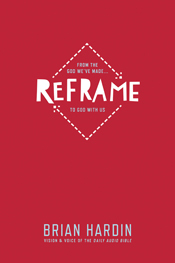 It would make a great addition to any personal or church library! Or, perhaps I should say that here are ten titles or series that I lost interest in. Sadly, this is an easy one, since I feel like life is too short to read boring books. ;) Though, I am not insulting any of the authors with this list, since a lot of them are probably fine stories, I just happened to lose interest in the story. I normally like his stories, but I didn't care for the way the main character chose which guy to marry. It just seemed kind of flippant, in a way. So, I haven't picked up the second book. 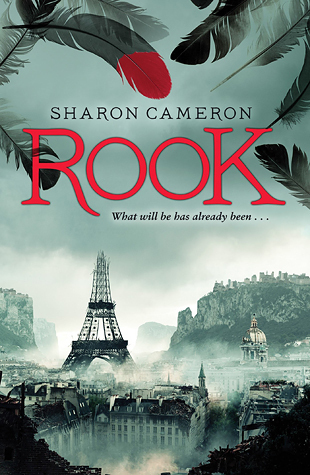 I love that this one is a modern twist to the Scarlet Pimpernel. The author did a fantastic job of making it her own! I just got bored over half way through since the story was quite long. Words cannot describe how disappointed I was with this story! 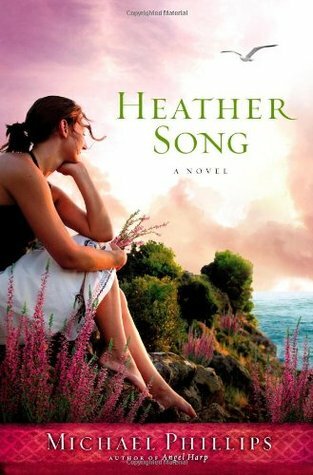 I have loved almost all her other books (I wasn't crazy about the Girl in the Gatehouse), so it was heart breaking to read some of this and just abhor the characters for their lack of honor. I felt sorry for the main female character, but the guys vying for her hand lacked honor. I was so disgusted I couldn't even write a review, for fear I couldn't say much nice about it. The story seemed like an interesting one, but I grew tired of how gorgeous all the characters are. This one is one that I might get back to, someday. I'm not saying that I am quitting the series, but I haven't felt motivated to pick up the second book. This was a series that I was looking forward to, but it wound up being way to dark for me! Well, there you have it. Do you think I failed to give some of the titles or series a fair chance? Which ones? My thoughts: This fun little journal is a great way to focus on happy things in ones life. I love the thought provoking questions that are asked each day to get the person journaling to think outside the box. If you are looking for a way to express you happy side or to uncover the happiness in your life, then this journal is a great project for you! My thoughts: Real life is often even crazier then fiction, and I would say that is certainly true with the story of Dimas. His life story is one that is incredibly encouraging for those who think they have fallen to far for God's grace to reach them, for the parents who despair that their children have chosen a different path and seem to have total turned their back on God. 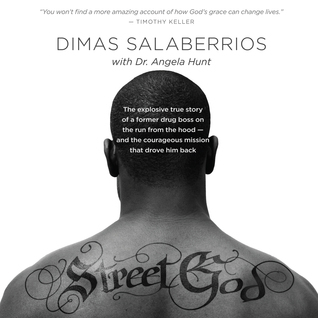 Dimas is real as he talks about how easy it is to get sucked into the drug world, something I didn't realize and that is helpful to know as a parent. This is an incredible story for teens and adults to read. I highly recommend it!